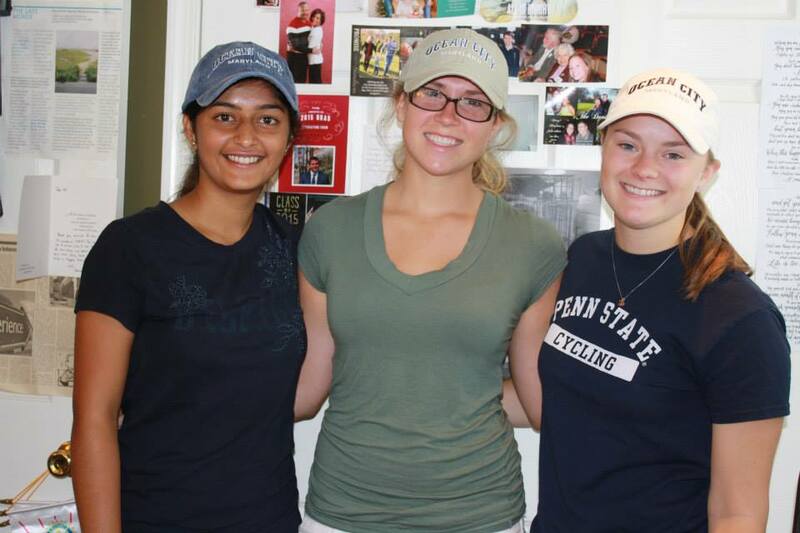 Joshita, Ashley and Liz – a typical day at the office in West Chester. The first step in getting clients is talking to others in your field and hearing what they have learned, including failures and successes. Any information from people who have been where you are is worth listening to. Contacting individuals is a vital part of getting your name out in the business world. Think of everyone you know (family, friends, colleagues, professors) and set up meetings to get your message out see if they can help or find someone who would be willing and able to help. Before these meetings, practice what you want to say, so you know all of your information and feel comfortable presenting in front of your audience. Offering free services is another way to get your name out there and build up a reputation because if you do a good job for someone this creates trust which will ultimately bring in more clients. Then, make a list of what you are good at and the services you offer and make sure the client is aware of that list and also aware of the fact that you can expand and focus on multiple subjects. Creating structure is also a key part of your business that will help you run things smoothly which, in turn, will generate more clients. It is essential to look closely at what the client wants, what goals they have, what is their budget is, and what type of business model they have. These questions are important because in order to fulfill your client’s wishes, you must understand the client.